American film director Kevin Smith, best known for the movies "Chasing Amy" and "Clerks" and the television program "Comic Book Men", hosted the tribute at the TCL Chinese Theater. "His like is never going to pass this way ever again and I'm not just talking about the sheer professionalism of his output. Think about the entire universe of characters he created. That's not going to be duplicated ever again," Smith told Reuters. Actor Wesley Snipes, who played the Marvel Comics' character Blade, said: "He's an inspiration for all of us creative artists to remind us your creativity is never wasted and sooner or later you hang in there long enough, I don't know, a movie theater, a hologram, AR, VR, something will come along and the whole world will see your magic." 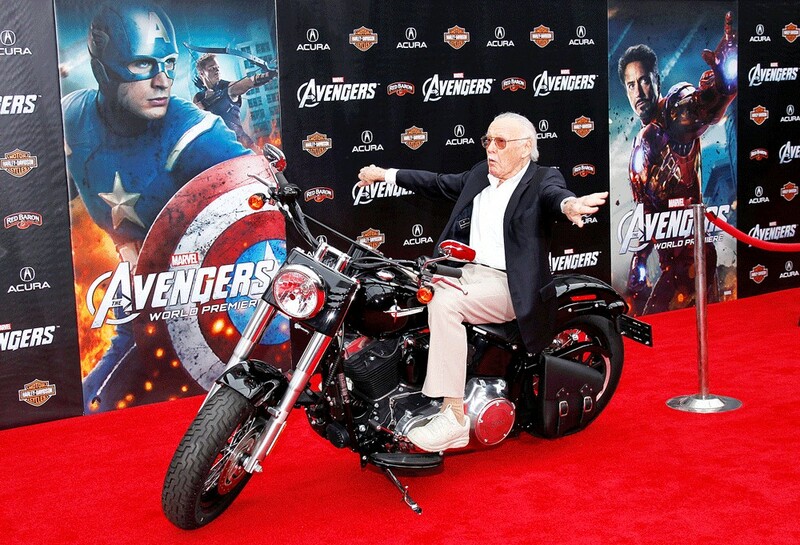 Joe Quesada, a fellow comic book writer and the second longest-serving editor-in-chief at Marvel Comics after Lee, said: "Stan was very progressive in the 60s. He really had a sense of youth culture and where the world was going." Taboo, from The Black Eyed Peas, who created a comic book with Lee, praised the late creator's career. "There's only a couple of figures in the history of entertainment and storytelling that have been as iconic as Stan Lee - Jim Henson, Walt Disney, Stan Lee. That's just how it was," he said.